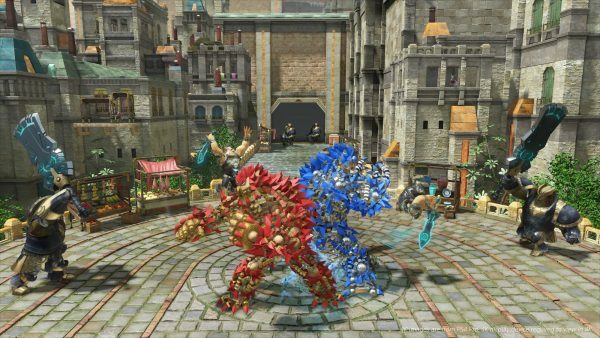 If you’re patiently awaiting the release of Knack 2, or just have a few minutes to kill, the Knack 2 demo is here to take care of either need. The demo was released without any fanfare, which is hardly surprising. Regardless, it’s only available on the European PlayStation Store at the time of writing. You can access it from the link above and queue it up to automatically download on your PS4, if you left it in Rest Mode. You could also browse the store through the console and grab it from there. The download is pretty modest, at just 2.6GB and includes access to the Monastery level. The game was announced at the PlayStation Experience event in December. Much like the original, development is being handled by Sony’s Japan Studio, with Mark Cerny at the helm.